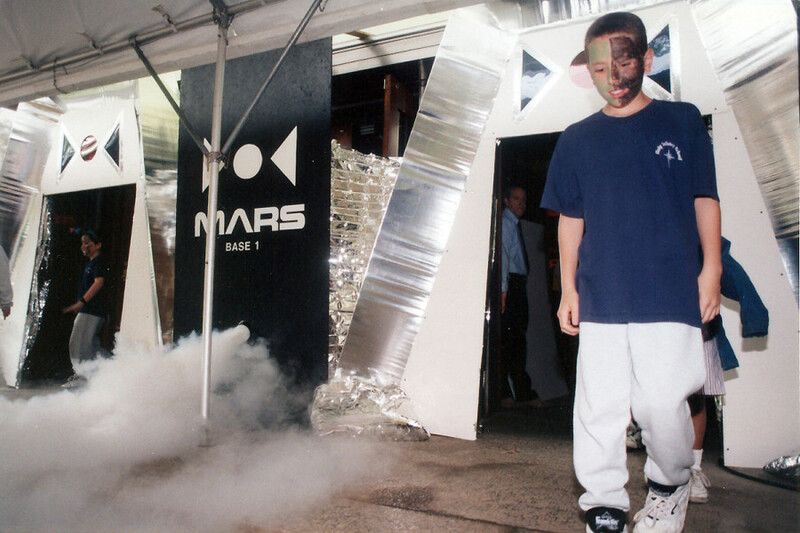 Open for ExSCIting Possibilities. 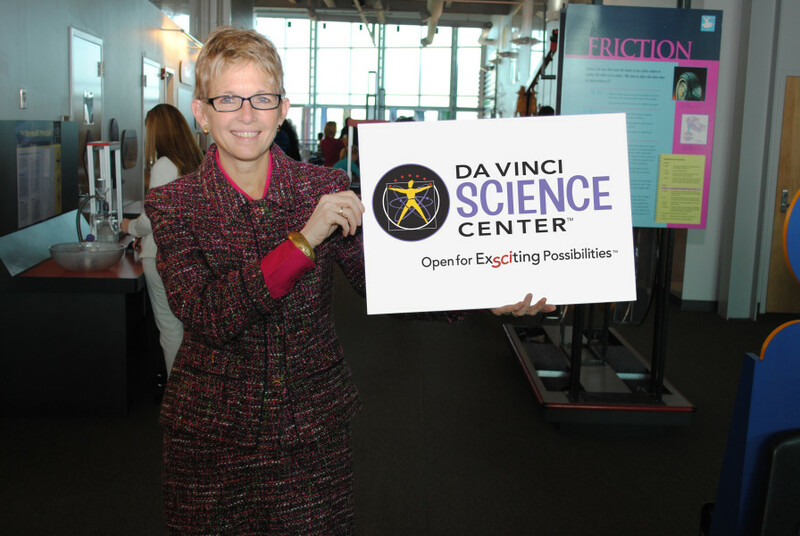 The Da Vinci Science Center’s slogan represents the inspiring essence of its evolution since 1992 into a national award-winning science center and industry leader. 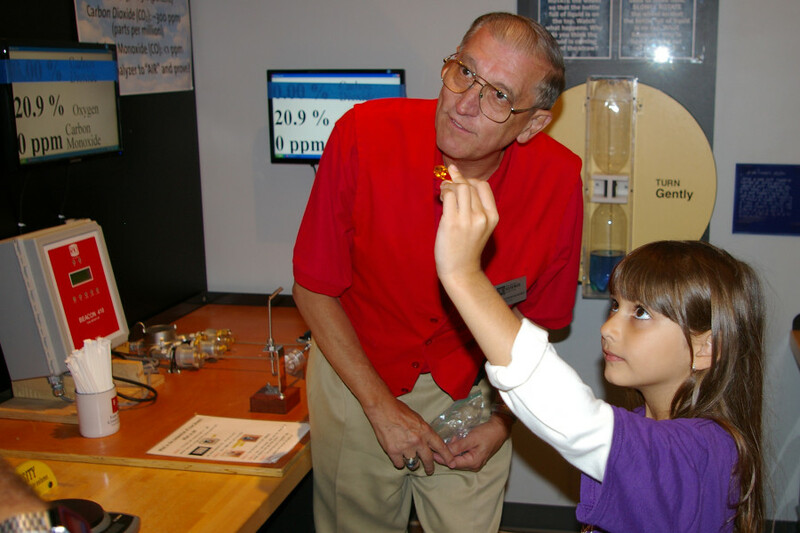 Every milestone in its history has been driven by a willingness to explore opportunity and an insatiable enthusiasm for science’s excitement, beauty, limitless potential, and fundamental presence throughout the human experience. 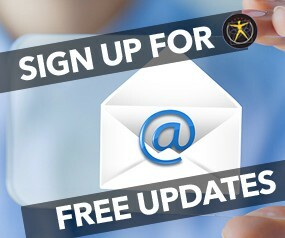 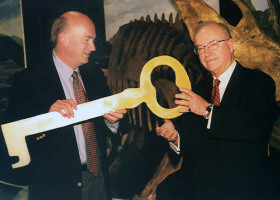 That history began in 1989, when Bob Ballard, Ph.D. – the explorer who found the remains of the RMS Titanic – asked Lehigh University to be a host site for his interactive JASON Project expeditions after The Franklin Institute in Philadelphia, Pa., had declined to host the project for a second year. 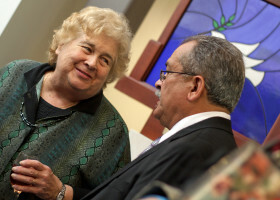 Lehigh officials seized the opportunity with support from the Junior League of the Lehigh Valley, the Bethlehem Junior Women’s Club, and an anonymous benefactor. 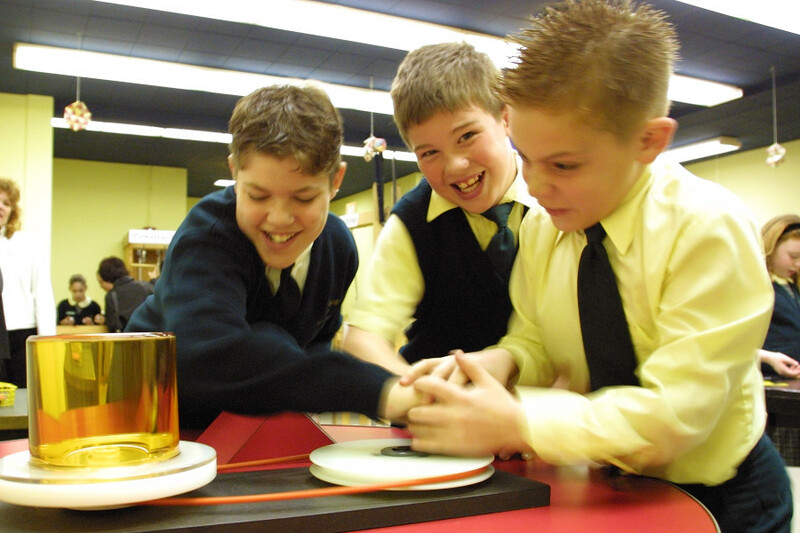 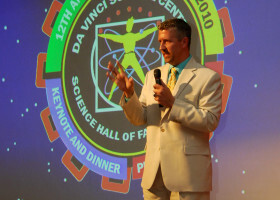 The partners began hosting JASON broadcasts in April 1990 and formed the Science Model Area Resource Team (SMART) Center at Lehigh in the fall of 1992 to offer more interactive science learning experiences for students and resources for teachers. 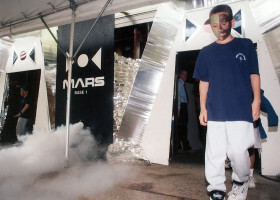 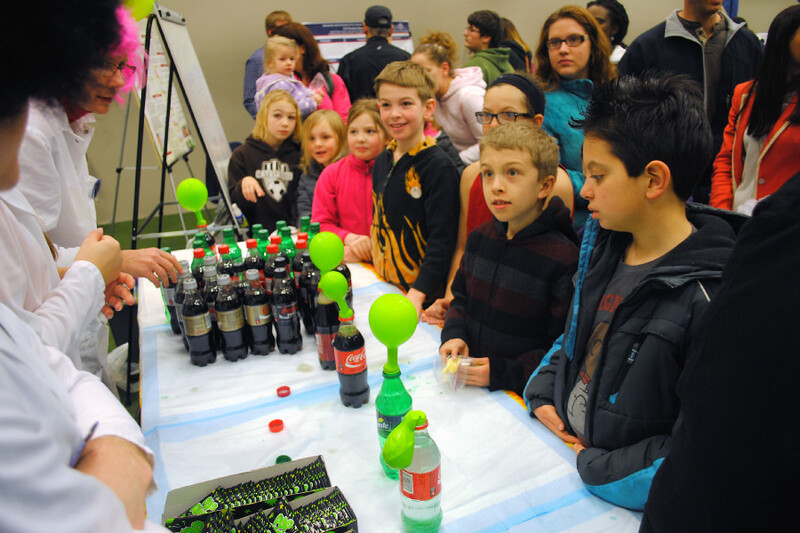 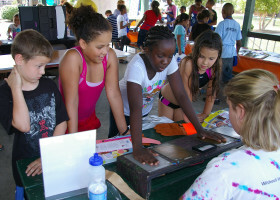 The SMART Center produced a popular three-day public event in 1994 called the Discovery Expo that offered a variety of fun, hands-on science activities. 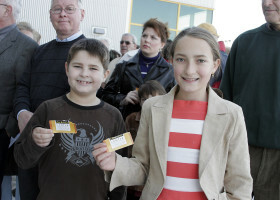 Its success encouraged Lehigh and its partners to open a small public visitor experience with limited hours called the SMART Discovery Center in April 1995 in a former Bethlehem Steel Corporation building in the city’s south side. 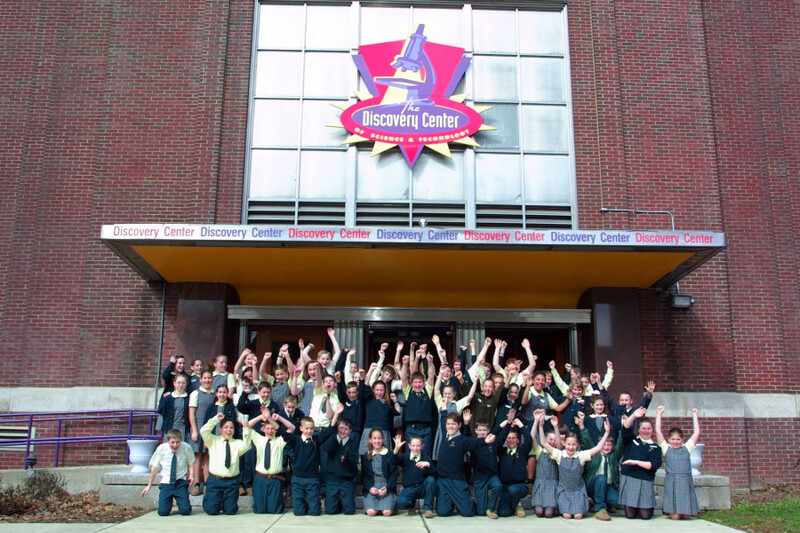 The renamed Discovery Center of Science and Technology opened an expanded visitor experience in a larger former Bethlehem Steel building in April 1997 and closed out its successful hosting of JASON Project broadcasts the following year. 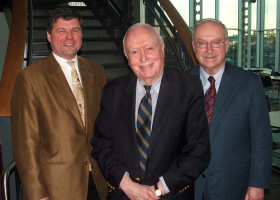 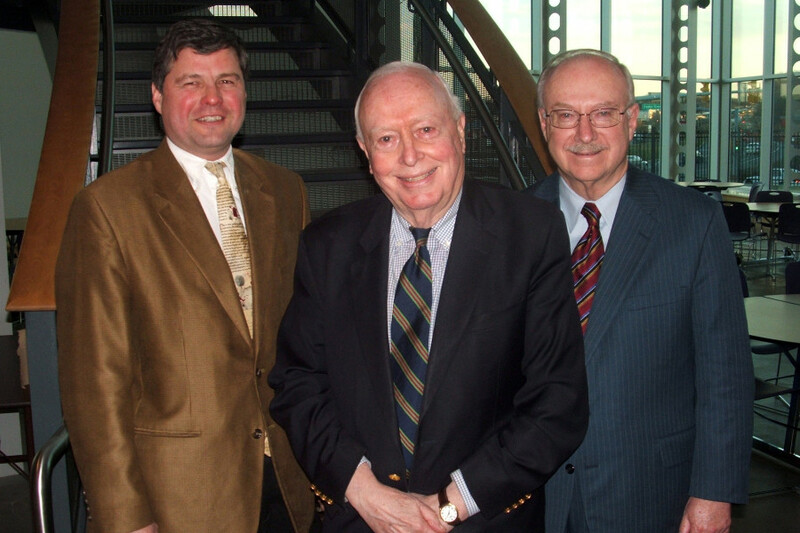 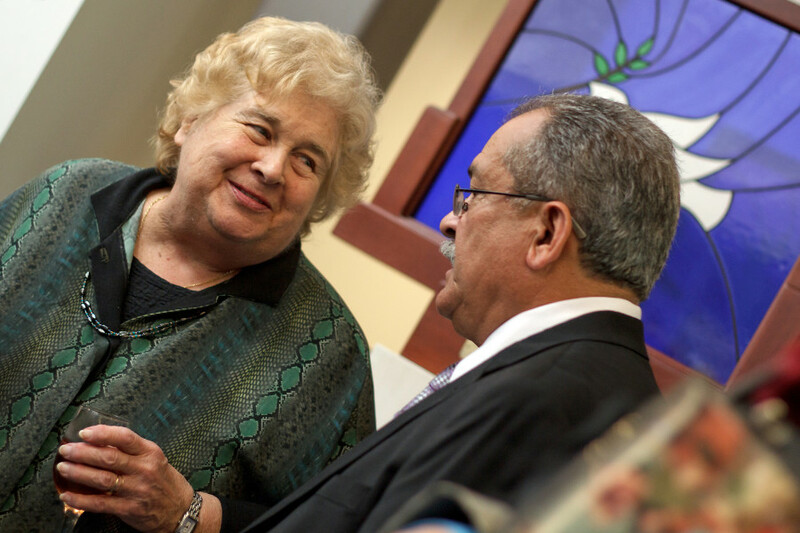 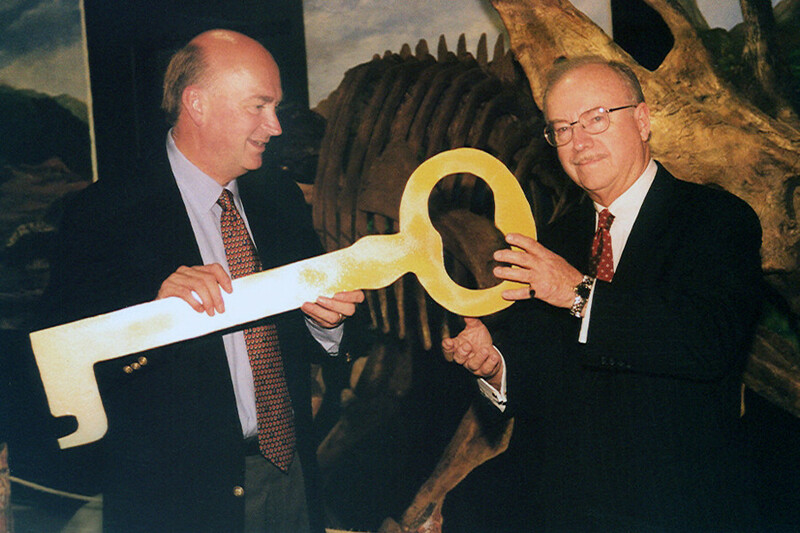 Discovery Center leaders announced on July 1, 1999 that the Center had spun off from Lehigh University, had become an independent nonprofit organization, and had taken ownership of its building through a gift made possible by its original anonymous benefactor. 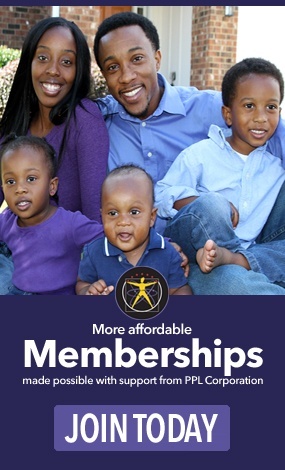 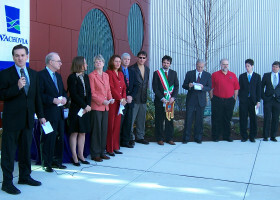 The Center proceeded to establish a regional reputation for excellence in science, technology, engineering, and mathematics (STEM) education and teacher professional development. 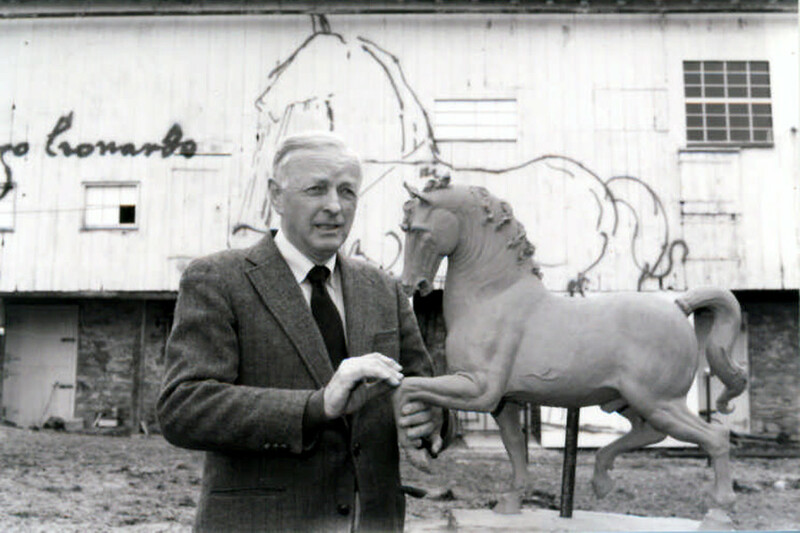 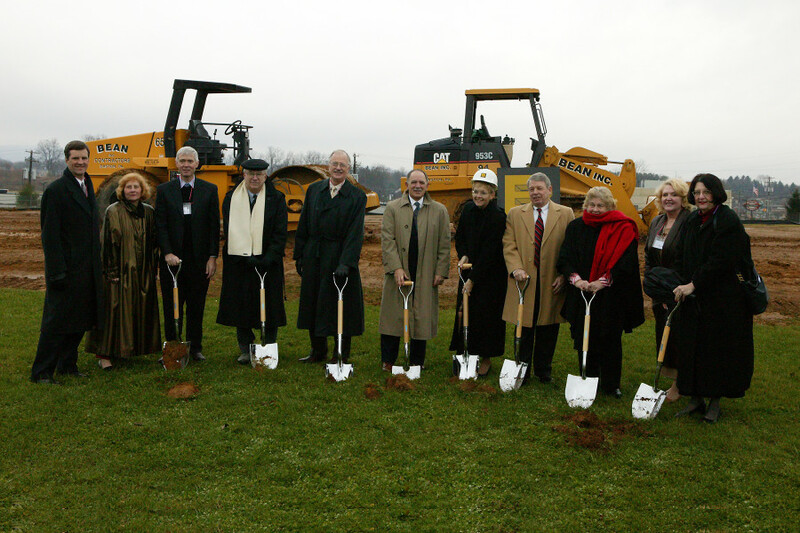 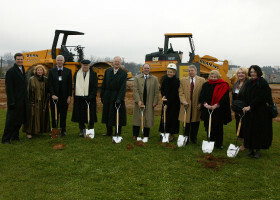 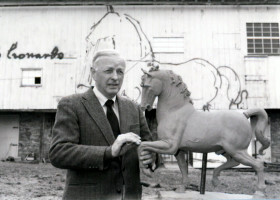 The Discovery Center then merged with Leonardo da Vinci’s Horse, Inc., (LDVHI) in July 2003 through the efforts of the Center’s Founding Chairman, J. Robert Lovett, Ph.D. – a retired Air Products executive, avid patron of the arts, and member of the LDVHI Board of Directors. 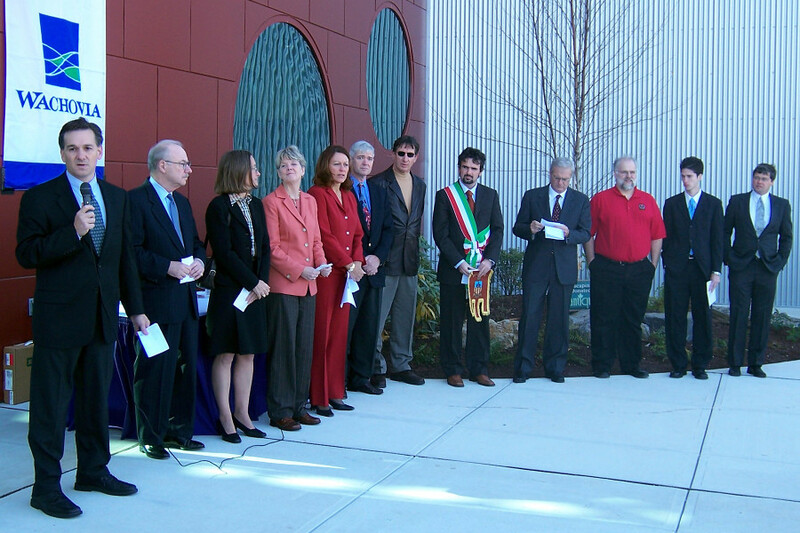 The merged organization would become known as the Da Vinci Science Center. 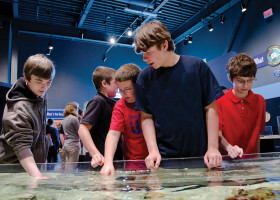 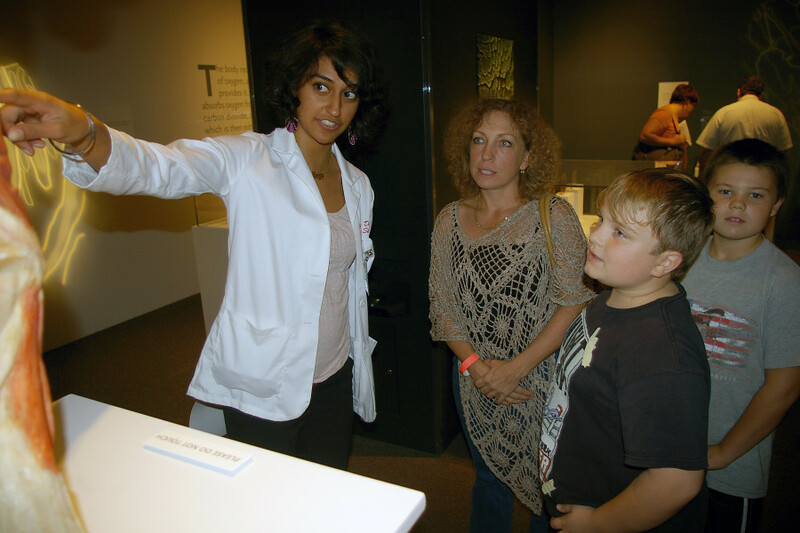 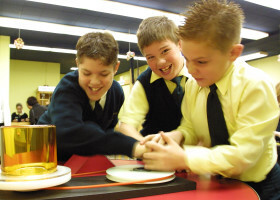 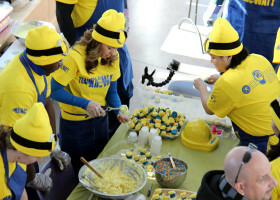 While remaining first and foremost a public science center and a champion of science, technology, engineering, and mathematics (STEM) education, the Center also highlights science’s connections with areas of public interest, especially the arts, and promotes curiosity, creativity, and the qualities of greatness that have been embodied by Leonardo da Vinci and transformative men and women who have succeeded him – as adapted for 21st century life. 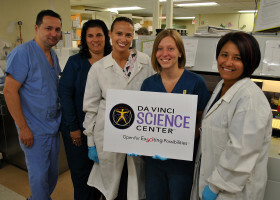 The Da Vinci Science Center moved to its current 29,000-square-foot facility in Allentown, Pa., in the fall of 2005 through a lease agreement with Cedar Crest College. The Center expanded its vibrancy and popularity as an attraction for families and curious minds of all ages in the following years with its playful and colorful exhibits, blockbuster traveling exhibitions, and engaging public programs. 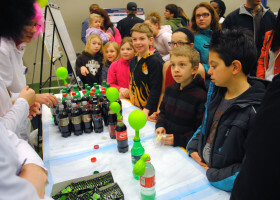 It also has expanded its focuses on partnerships that focus on scientific and technical workforce development and the providing of STEM educational opportunities for students from disadvantaged backgrounds. 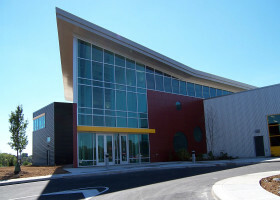 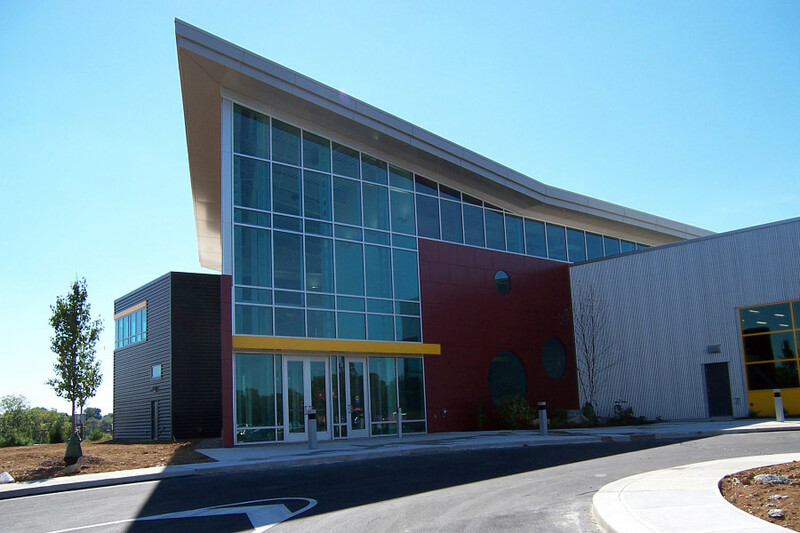 Today’s Da Vinci Science Center experiences and partnership efforts inspire kids to be interested in STEM subjects by presenting them in informal, creative, and interesting ways. 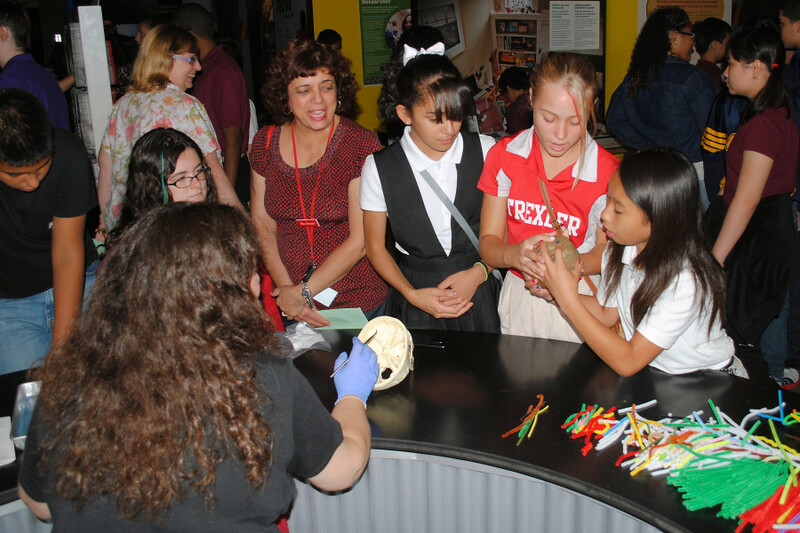 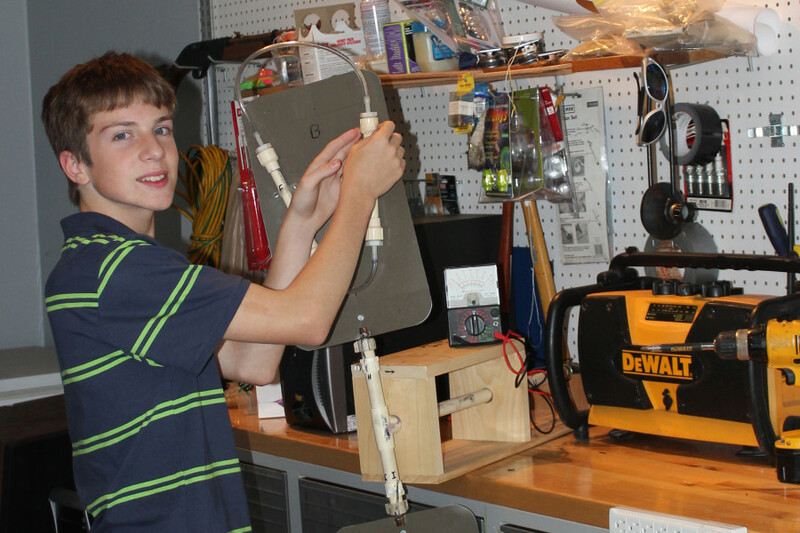 By awakening students’ interests and promoting fundamental skills, the Center and its partners inspire and prepare young men and women to consider STEM careers that meet growing industry demands. 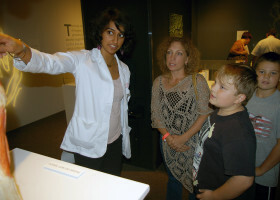 The Da Vinci Science Center’s reputation also has grown to a national scale. 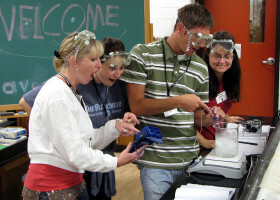 The Center’s flagship professional development program for educators – the Greater Allentown Math Science Partnership (GAMSP) – has been ranked as one of the 20 best programs of its kind in America by the U.S. Department of Education. 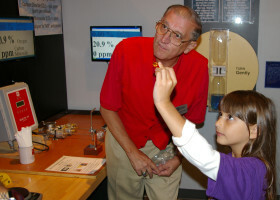 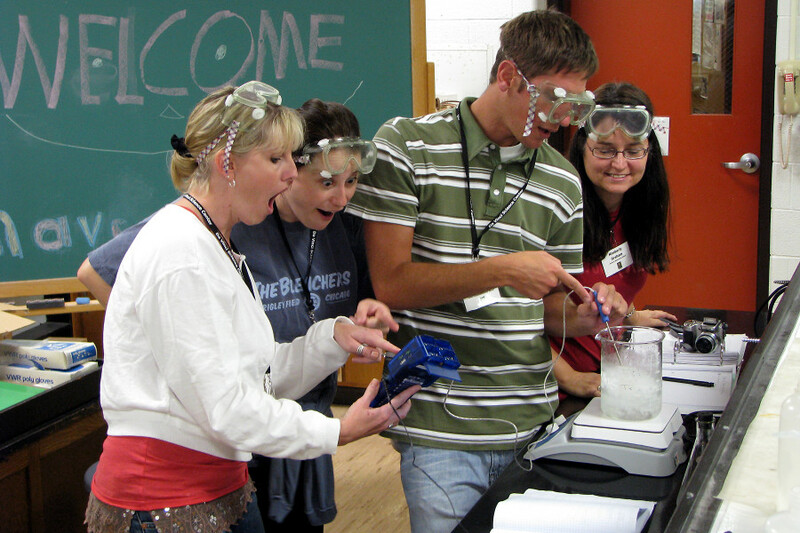 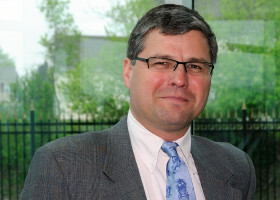 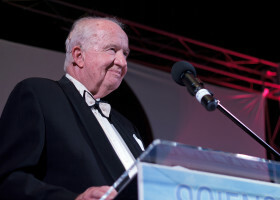 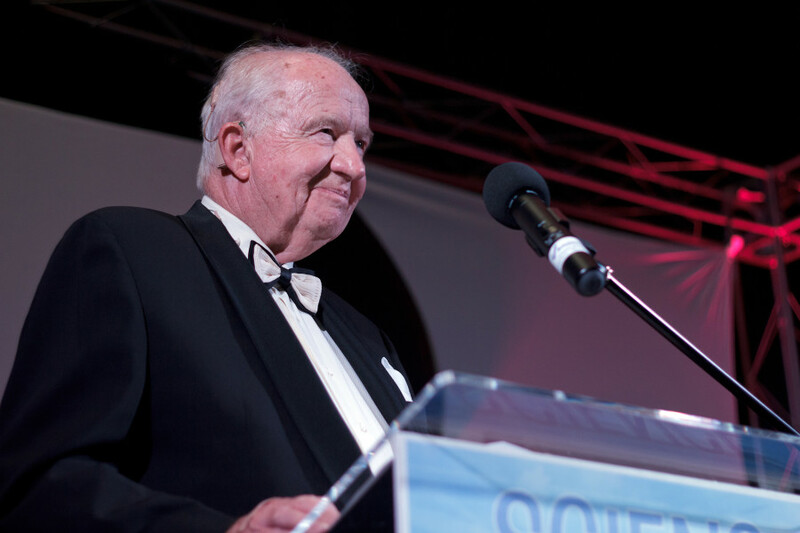 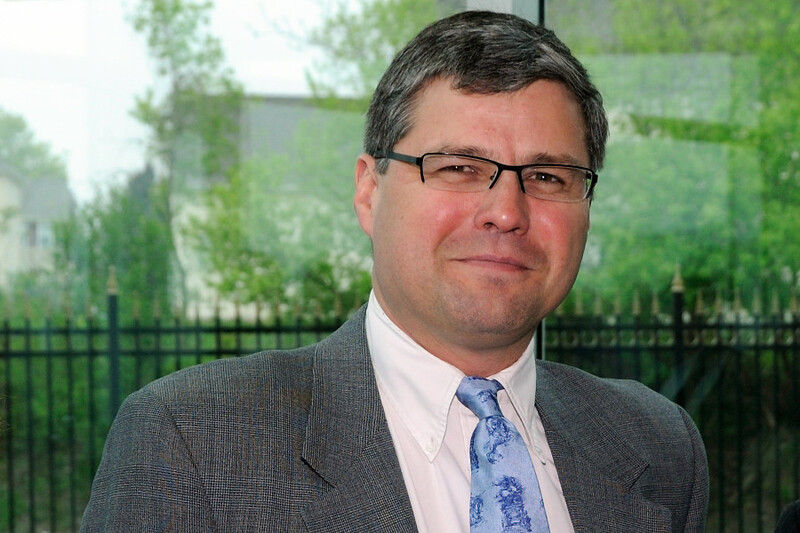 David Smith, Ph.D. – the Center’s Edward and Inez Donley Senior Director of Science and Strategy – was a 2014 recipient of the National Science Teachers Association’s (NSTA) national Distinguished Informal Science Educator Award. 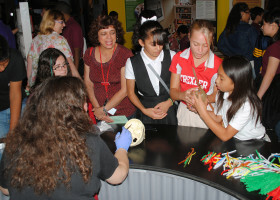 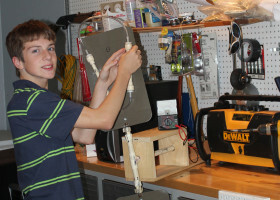 The STEM Valley Mentoring Coalition – a regional partnership formed by the Center – earned one of three national grand prizes in 2014 from the US2020 City Competition to develop an effective model for connecting low-income students, students from minority populations, and female students with high-impact mentoring that increases interest in STEM subjects. 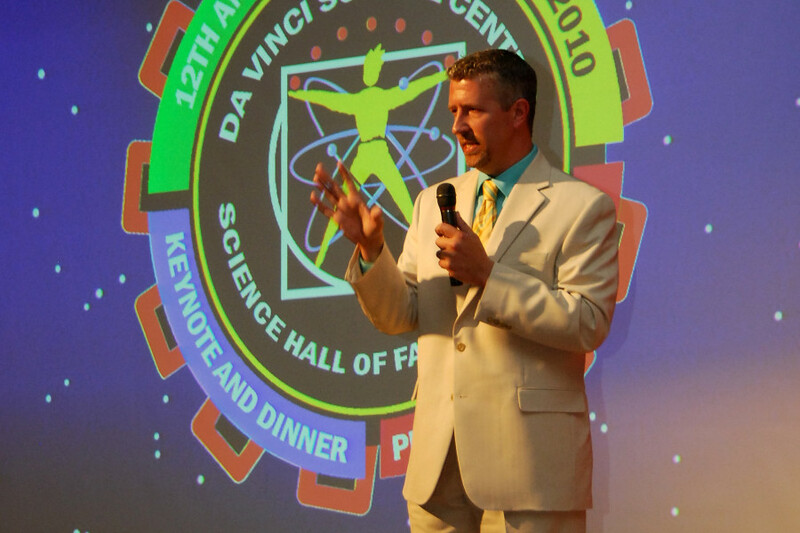 The Da Vinci Science Center continues to gain momentum as it nears its 25th anniversary of ExSCIting Possibilities in 2017. 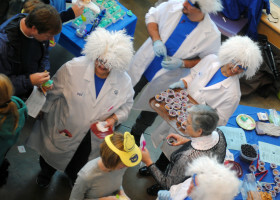 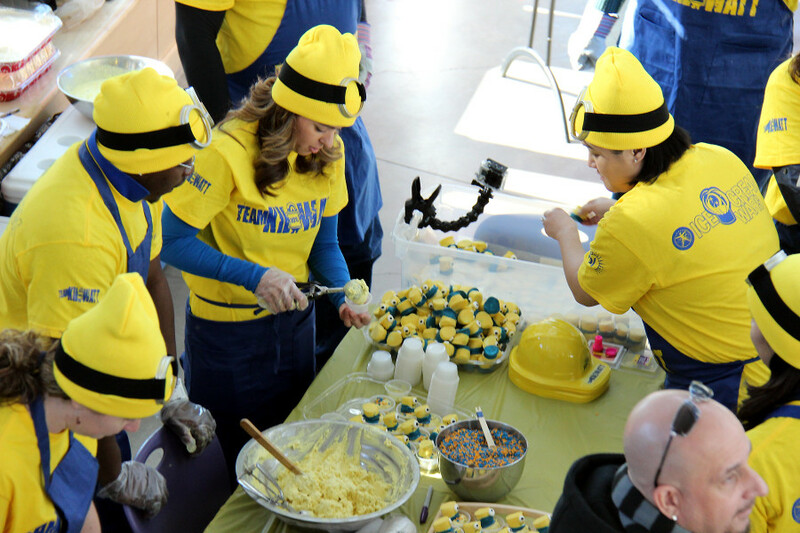 The Center set a total participation record during its fiscal year ending June 30, 2015, with nearly 128,000 people, and it has topped more than 120,000 participants in each of its three previous years.